World Food Day 2018 – Check out what these BC students are doing! What are YOU doing to recognize World Food Day 2018? Check out this year’s initiatives and some of our previous Canadian events! Including previous VIP speakers from World Vision Canada, Breakfast Clubs of Canada, MANA Nutrition, Hope International & more! Click here to see what students at Heritage Woods Secondary School are doing! 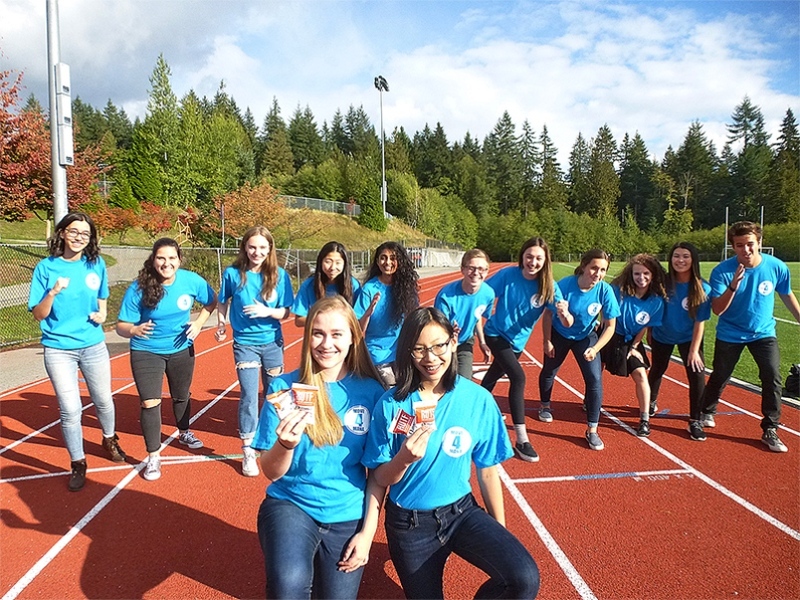 Here we are in 2018 and the 1400 students at the Port Moody school are well on their way to another successful World Food Day Event! Last year, they were the first in Canada to participate in the 30 day #Move4MANA initiative. In collaboration with World Vision Canada and Food For Famine Society, the students use an app to track their activity for one month. For every 500 calories burned, a packet of ready to use therapeutic food called MANA will be donated to a child in need. Last year the school saved 106 lives and this year they would like to save even more. 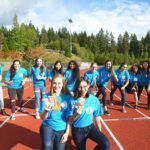 We would like to extend this opportunity to schools across B.C to participate in this life saving challenge and we need your help in promoting this unique event to help inspire other schools to take up the cause to end world hunger! If you are interested in covering the inspiring initiative please see the included Students Press Release and the promotional video or contact the sponsor teacher, Marilyn Nunn. We want to share your organization’s #WFD18 goals, successes, and event news! Let’s work together at spreading the news and engaging more Canadians to help fight global hunger and poverty! Submit YOUR event for our resource page! Help us create a comprehensive, World Food Day resource page for Canada. Email us your #WFD18 event details today! Click here to learn what is happening in the rest of the world in recognition of World Food Day in 2018! What can your organization do to end global hunger & poverty?